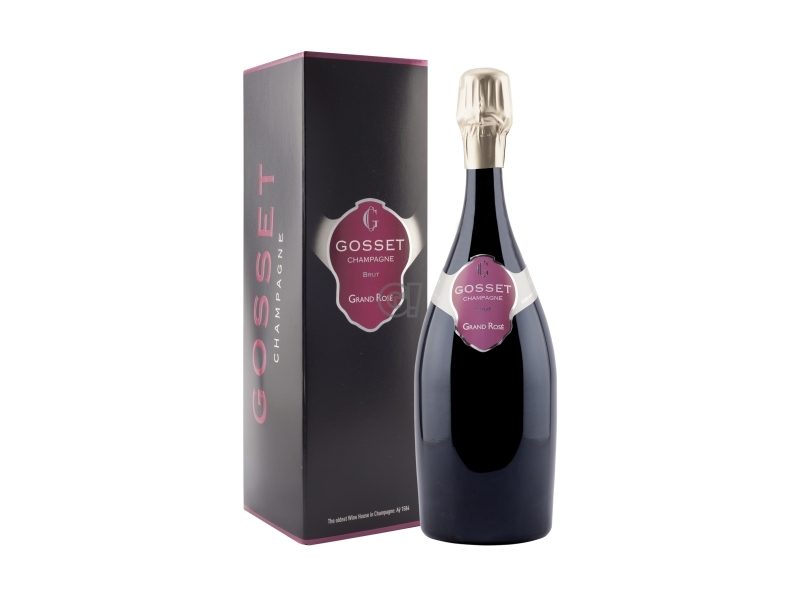 The Champagne Grand Blanc de Noirs is a brand new product by Maison Gosset, 100% Pinot Noir, from vineyards classified as Premier and Grand Cru in Ambonnay, Ay, Verzy and Chigny-Les-Roses. 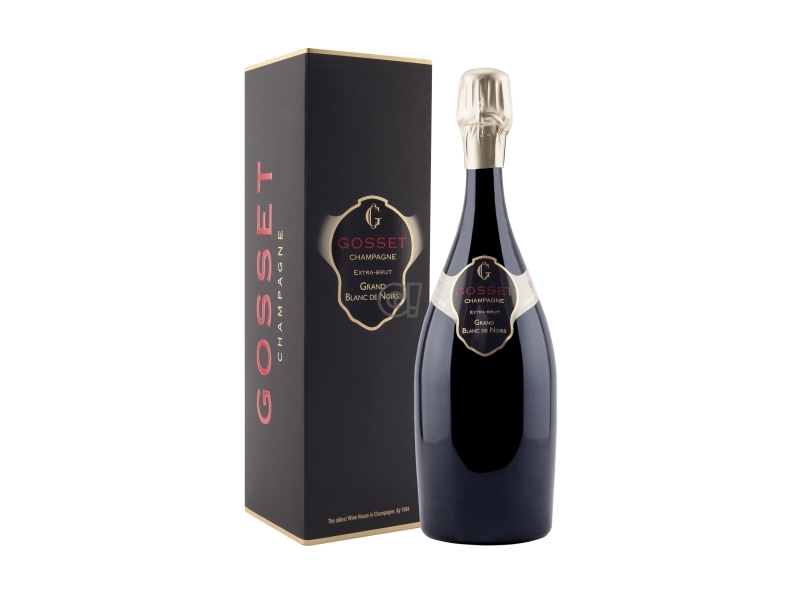 It rests on its yeasts over 9 years and has a low dosage. Elegant and balanced Cuvée. 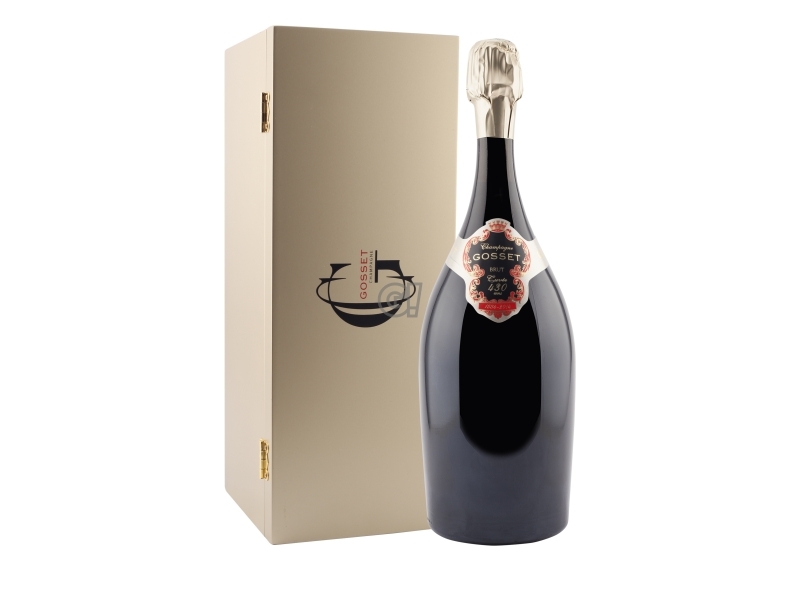 This limited edition is meant to praise the elegance and fineness of Pinot Noir, usually employed to enrich the extraordinary Champagne of the Maison. 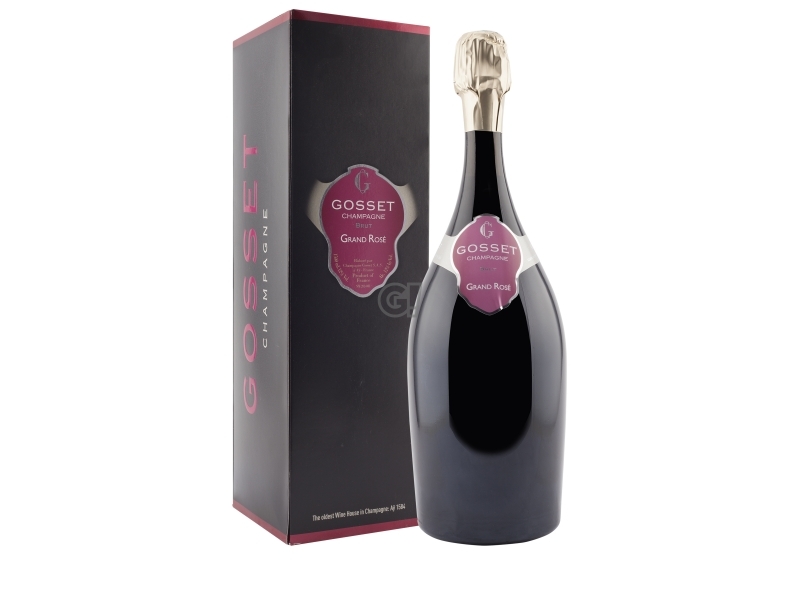 It is a unique experience and Gosset is willing to share it with its affectionates. 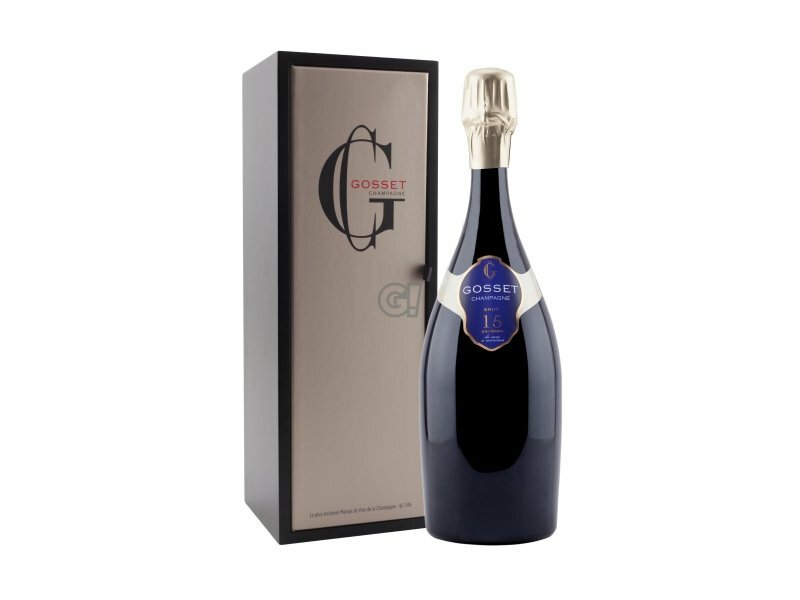 Everything started when Champagne was just wine. 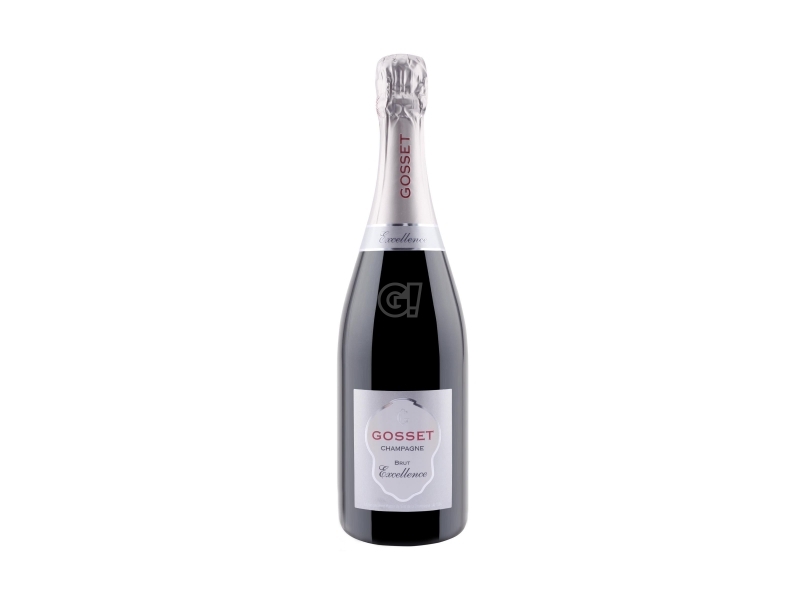 The Gosset maison was founded in 1584 by Pierre Gosset, who had inherited his vineyards from his granddad Jean, wine-grower of the small city of Aÿ - today the symbol of Échelle des Crus for its vines 100% Grand Cru. 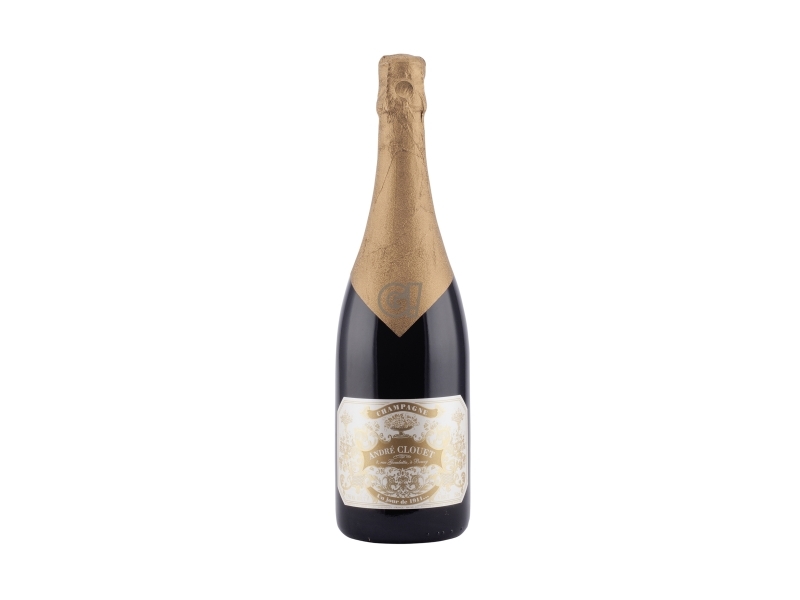 On its 425th anniversary, the maison moved to Epernay in 2009 and concentrated his offices in the Trouillard Palace, a beautiful building from the 20th century, characterised by 5km of old chalky tunnels, 20m deep and with a stable humidity at 80%. This place takes its name from its founder, Felix Potin, and hosts annually around 2 million bottles. 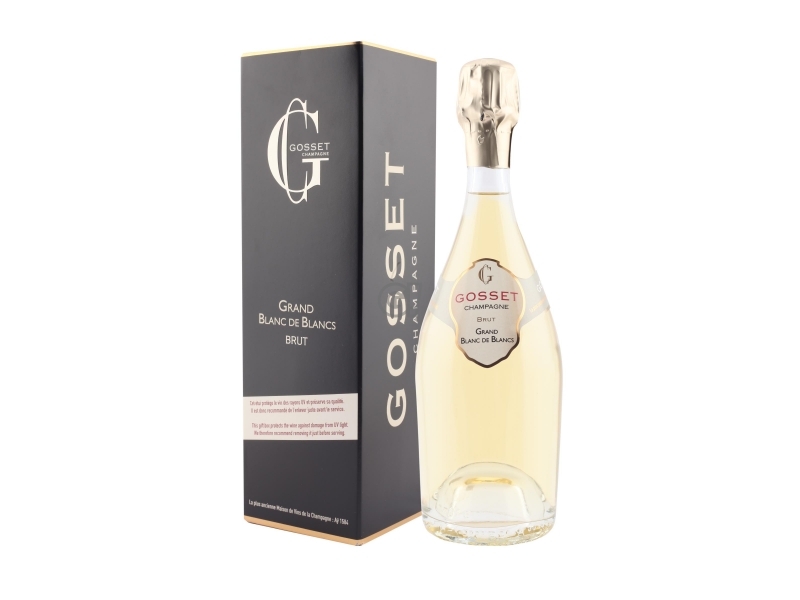 The vinification process avoid the malolactic fermentation, in order to preserve the precious malic acid - responsible for the natual fresh and fruity aroma. Stainless stell tanks are used and undergo batonagge as a choice of style to avod oxydation, reducing the yeast cotè reducteur. Cuvées san année contains 30% of vins de reserve (from the previous two years of vintage), to ensure the peculiar taste of the maison during centuries.